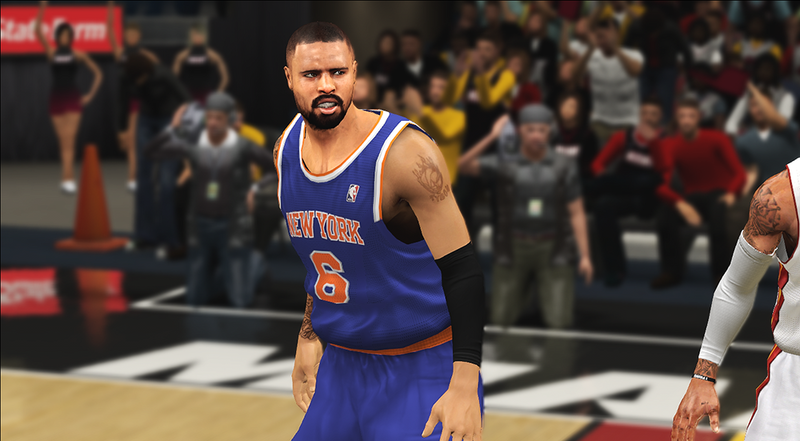 Quite possibly one of the best "next-gen" looking graphics mod for NBA 2K14 PC. This SweetFX preset by Scarface makes the colors appear less flat, with minimal performance loss. It's still in beta so you can expect more graphic improvements in the future releases. He also added a handful of screenshots of the mod in action. Check them out below! 1. Download the SweetFX using the links provided above. 2. 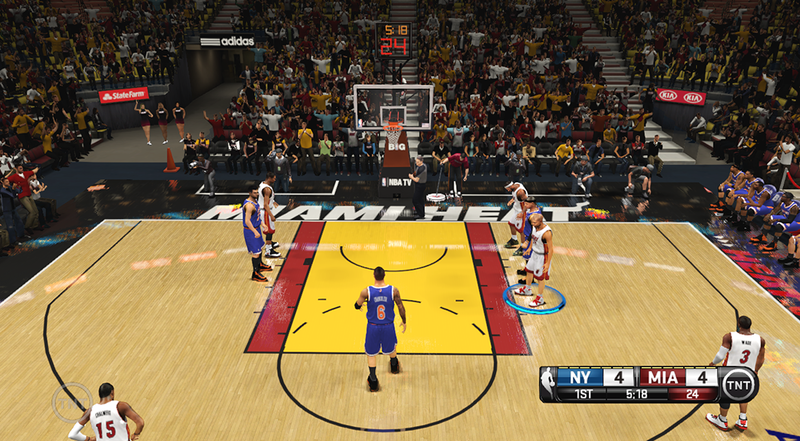 Make sure nba2k14.exe isn't running in the background. 3. 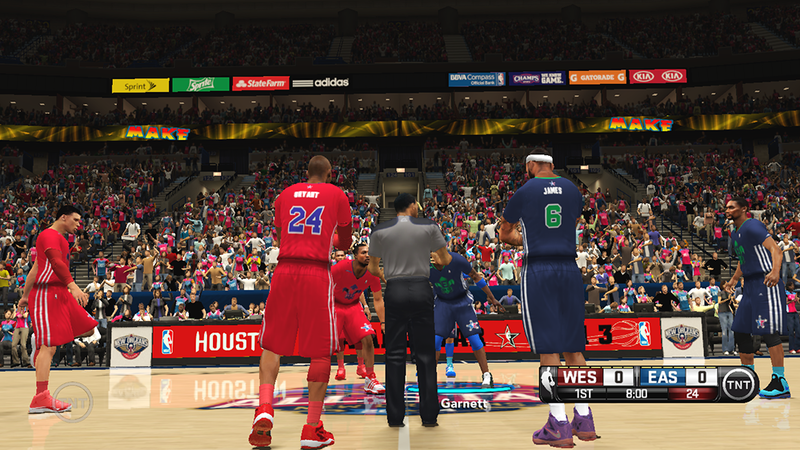 Extract the compressed file directly in to the main game directory (Files mentioned above should go in this folder: *\Program Files\2K Sports\NBA 2K14). 4. 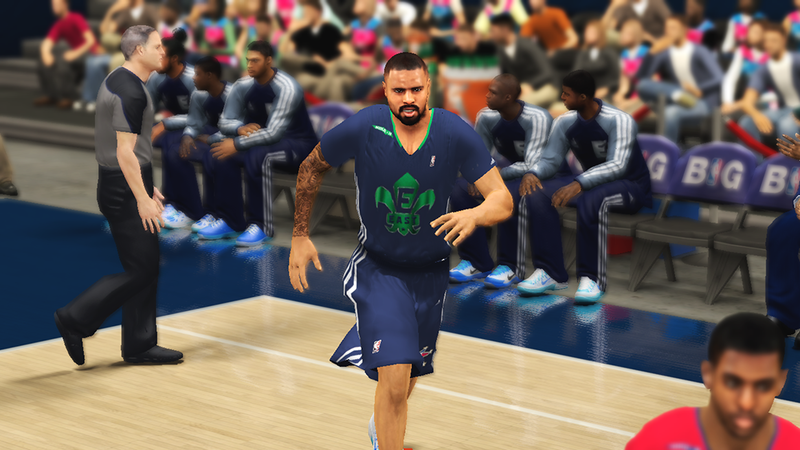 Now simply run the game and enjoy the new graphics.